The 4th of July bring about so many good memories from when I was a kid. Memories so good... I can't not recreate some of them for my own kids. Many of these memories are sadly not coming back in their original form (bye, bye Mr. Cosby's "Pudding Pops" commercial!) Others are here again, simply because the 80's and 90's are a "thing" again. I'm so happy to share my 4 best 4th of July Memories for you, and how you can recreate them for your own families. 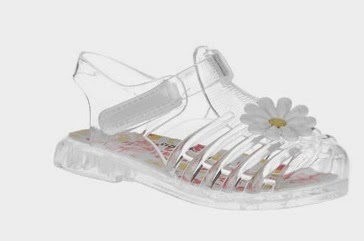 All kids I knew wore these sandals, and I remember that they lasted all summer long (unlike many of the cheap foam rubber sandals you could also buy.) I was so thrilled to see this Garanimals version of the jelly sandal at my local Walmart. Granted, I don't have any little girls (my daughter is 15), but it was nice to see this trend brought back for today's summer looks. Priced at $6.00 on clearance, these are a great summertime buy. 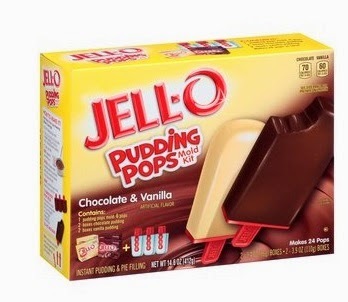 You know you have memories of eating the icy coating off the outside of the creamy Pudding Pop during the 4th. I was a huge fan of the box of "mixed" flavors, and fought my sister for the vanilla chocolate swirl kind. 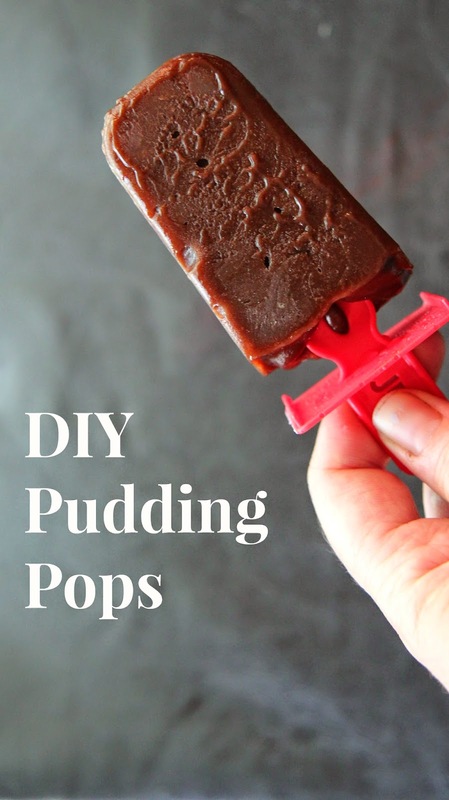 Sadly, Pudding Pops haven't been around for many years, but you can now make your own with this clever Pudding Pops Chocolate and Vanilla mold kit. It comes with everything you need to make your own pops, provided you have you own milk on hand. 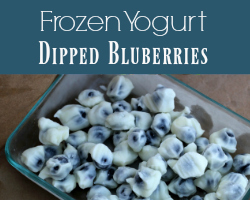 We whipped up a batch of these for my kids, and they were super impressed. I don't think they'll be able to go back to "regular chocolate fudge bars" again. Start by mixing one box of included pudding with 2 cups cold milk. Put the pudding immediately in a freezer bag and snip off one corner. Pour the pudding into the molds. Place the sticks into the molds. Freeze for a minimum of 6 hours (longer if you like ice on the outside of your pops, like I do!) Run a little warm water on the outside of the mold and twist to get the pops out easier. These are delicious and just like I remember! Before you could pop a K-cup in your Keurig brewer and make a cup of hot tea over ice, you had to brew it yourself in big glass containers that sat on your step. I loved tea this way, as it brewed all day in the hot sun and was perfect with ice during the evening fireworks. Now, I have my own garden, full of different varieties of mint. Putting a few sprigs of the mint in my tea while it's brewing gives it so much extra flavor. 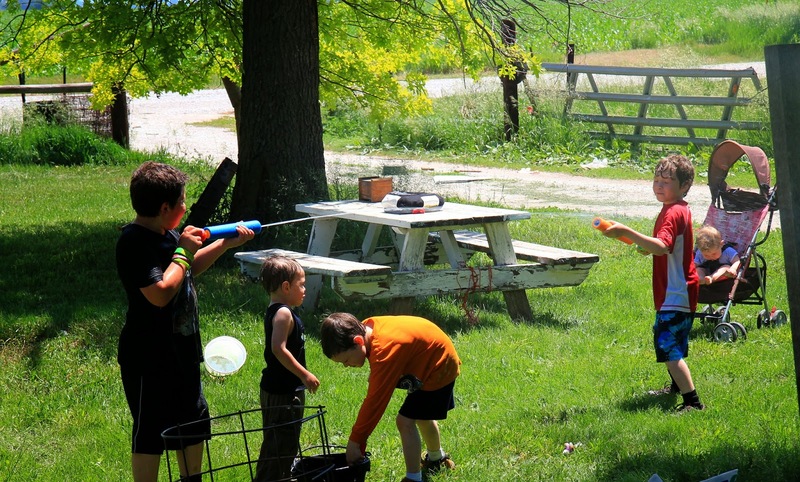 My local township doesn't allow things like water balloons or water guns during the 4th of July parade anymore, but when I was a kid, we used the first versions of the Super Soaker to make the event a little more exciting (and to help to cool off.) I can't believe that this kind of water gun has been around since 1990, but it really has come a long way! 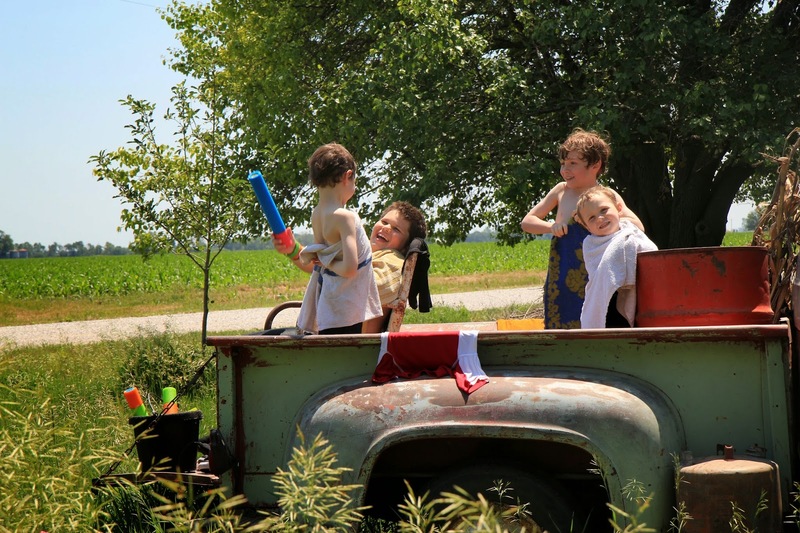 My own boys have such a good time with their version of the classic, and we also keep a bucket of cheap foam water blasters on hand for those sticky 4th of July afternoons at home. You can find a big selection of water squirters in the pool section of your local Walmart, including the 2-packs of foam ones that we bought for under $5! What memories do you have of the 4th of July? 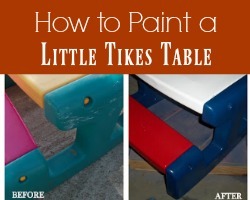 Are you recreating any of the experiences with your own kids? 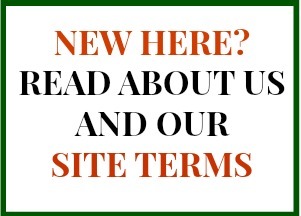 Looking for more cute ideas? Check out these 4th of July posts from my Walmart Mom friends!